CIFM/Interzum is the international trade fair that set to take place in Guangzhou from 28 to 31 March, dedicated to the woodworking machinery, furniture production and interior décor trade fair. With 150,000 square metres of space, more than 1,509 exhibitors and over 90,000 visitors, Interzum represents a meeting point between production technologies and industrial supply chains. 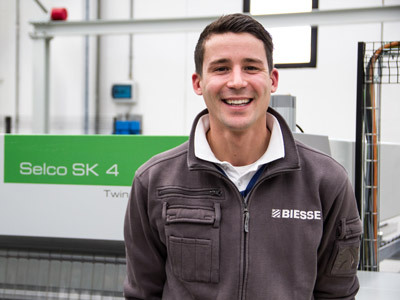 Biesse has developed an all-new technology like non-other of its kind for the application of edgebanding strips to shaped panels: RAY FORCE SYSTEM. Its revolutionary nature is based on an incomparable technique which uses infrared lamps to fuse a reactive layer. The advantages are unmatched: maximum quality of finish, reduced energetic consumption, and ease of use. The lack of a glue line guarantees the continuity of the panel's surfaces for an aesthetic result of great and enduring quality. 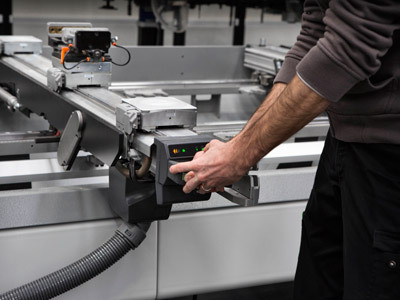 The RAY FORCE SYSTEM for shaped edgebanding alongside the best-selling AIR FORCE SYSTEM technology for linear edgebanding, also on display, makes it possible to cover all possibilities of the process for this kind of machining operation. 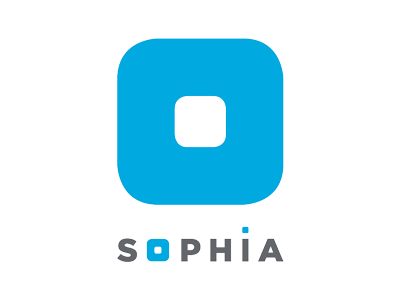 Visitors to INTERZUM will be able to experience the cutting-edge technological innovation that characterises Biesse, test the tools that enable customers to obtain greater value from machines, and see how SOPHIA can revolutionise and simplify everyday work. Come and visit us at CIFM/Interzum, Guangzhou, Hall 11.1, Stand D31.